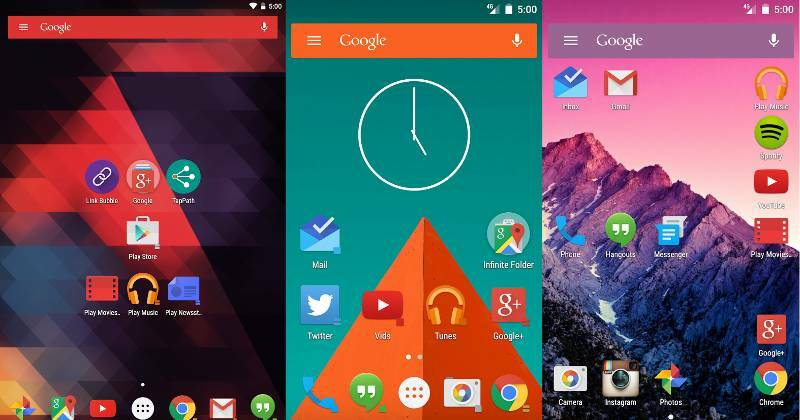 Looking for the best Android launcher to customize your smartphone? You are at the right spot. Before we show you the list of best Android launchers, let’s check out what it is and why you need it. 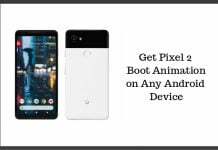 An Android launcher is an application which is designed to alter the user interface and functionality of an android device without any harm to the operating system. Customization of the home screen is among the changes a launcher makes. 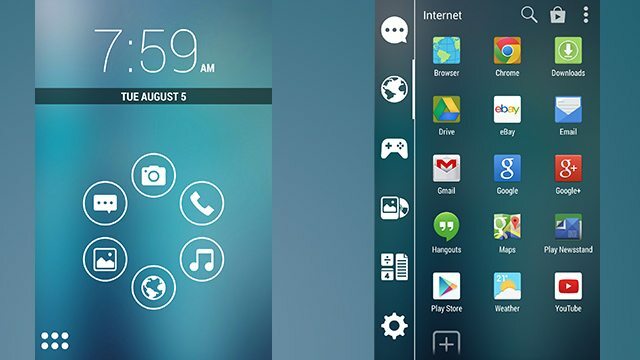 A launcher will allow an Android user to change the icons, change the transition from one screen to the other, improve animations and change the dock style. 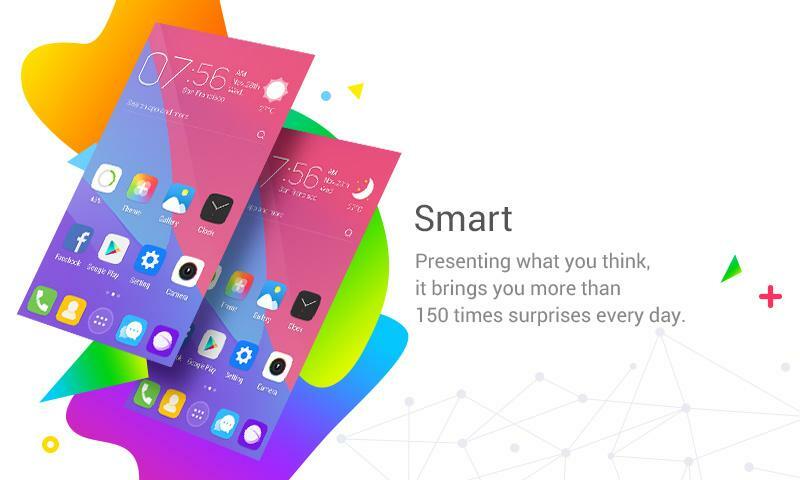 There are many benefits of having a launcher in your phone but key among the benefits is the ability to customize the home screen of your smartphone. Go Launcher is the best Android Launcher for advanced Android users. The launcher has an endless list of features. There are so many themes to choose from if your goal is to customize your smartphone. It also has amazing plugins and widgets. Apart from the ads, everything else makes this launcher one of the best Android launchers. You can get it from Play Store. Apus launcher has beautiful themes and out-of-the-world transition effects. It has thousands of wallpapers, icon packs, and customization styles, and does not eat up your RAM. 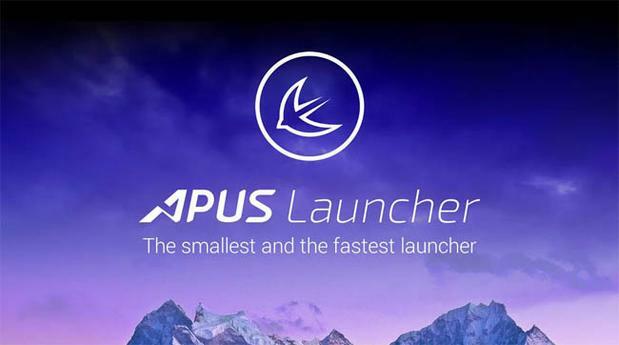 In a net shell, the Apus launcher is a combination of performance and customization. It is available for free on Google Play Store. 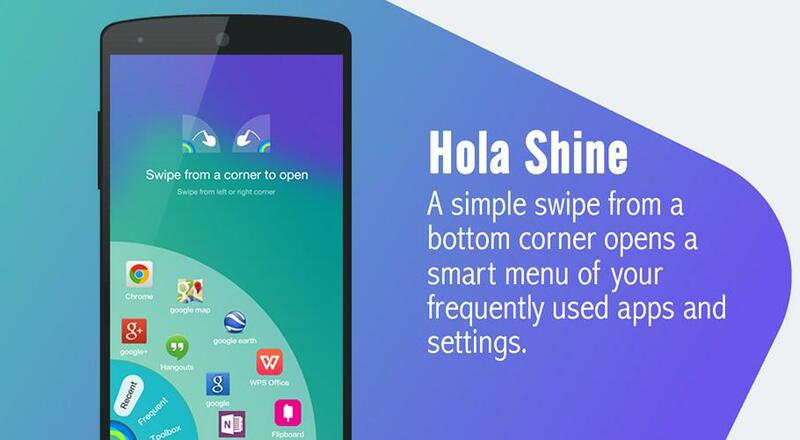 Hola launcher is the best launcher for Android phones with low specs. To start with the launcher is less than a megabyte. You can customize everything on your home screen and app drawer. There are tons of icon packs to choose from if you are not satisfied with the look of the default icons. Hola launcher has a feature that allows automatic wallpaper change after 24 hours. The default weather app it comes with works perfectly. Action launcher comes with unique customization features. The ‘quick bar’ and ‘quick drawer’ make this launcher quick to work with. The user interface is simple and intuitive. You can easily customize the desktop to suit your needs. The only drawback is that this launcher drains the RAM and processor- it may not be ideal for low-end smartphones. Nova Launcher comes with an array of features. It allows you to hide apps, customize the apps drawer, and it has a backup/ restore feature. The launcher has a paid version which is arguably better than the free version. But to test the performance of the launcher, download the free version first. Nova launcher requires Android 2.2 or later. Customization of the home screen has never been easier without C Launcher. 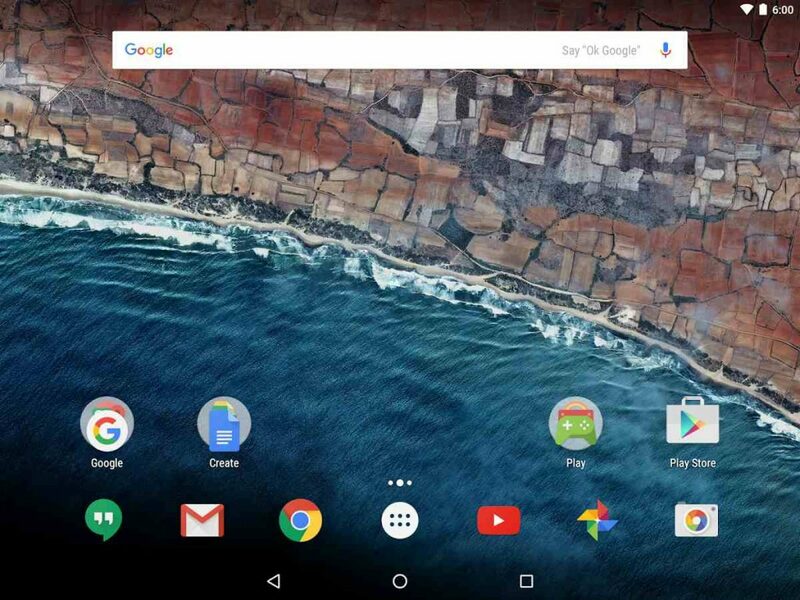 The large icons and smooth transition effects make it one of the best Android launchers. 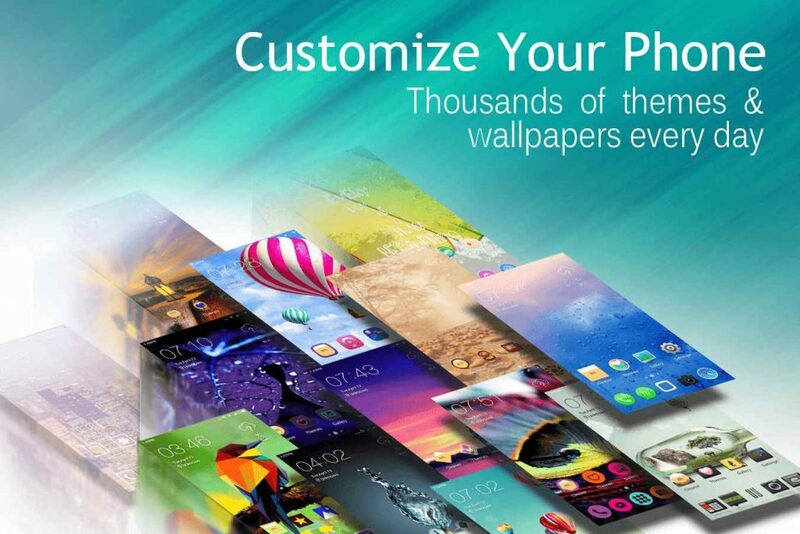 The HD wallpapers and gorgeous themes add to the charm of this launcher. It is available for free and can be installed via Google play store. 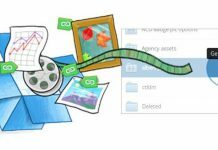 CM Launcher is secure and relatively fast. It comes with a speed boost and an anti-virus scan engine. The launcher allows users to group apps into smaller drawers. It does not allow much customization as it does not have icon packs and themes. You can get the CM launcher for free on Play Store or various mirror hosting sites such as APKPolice.com or APKMirror.com. The best feature of this launcher is the highly customizable home screen. If you love customizing your home screen frequently, this is the best Android launcher for you. The Apex launcher also has an easy to use ‘hide app’ feature. 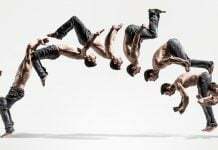 Download it for free on Play Store and enjoy mind-blowing transition effects. 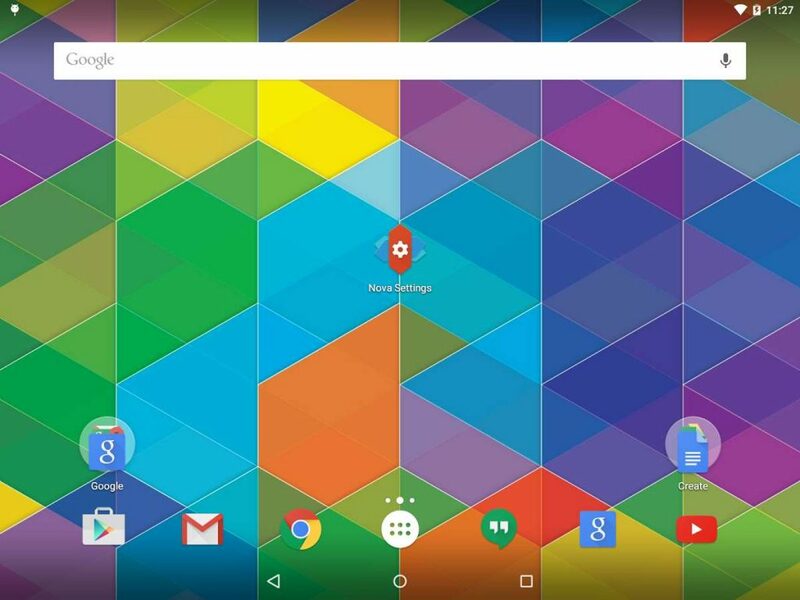 For Android fanatics seeking the ultimate Android experience, Google Now is the best Android launcher. 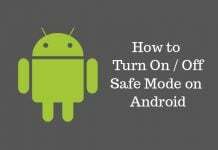 In most Android devices, it is the default launcher. However, some phone vendors do not put it as the default launcher, but you can download it from the Play Store. 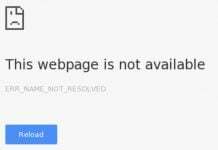 Google frequently update it to ensure the best user experience. With Google Now, expect no bugs. The unique feature of Google Now is the ‘Personal assistant for Android’. Customization is the most important feature of the Android launchers. 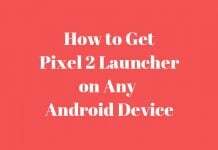 If you are bored with the default design of your smartphone, download any of the launchers highlighted above and give a new life to your phone screen. If you know any other Android launcher which is better than the above-listed apps, share in the comments below.